We have begun a program to provide all of the State's commercial fisheries with the opportunity to achieve external sustainability certification. Independent third-party certification will build on the Department's strong record in fisheries management. 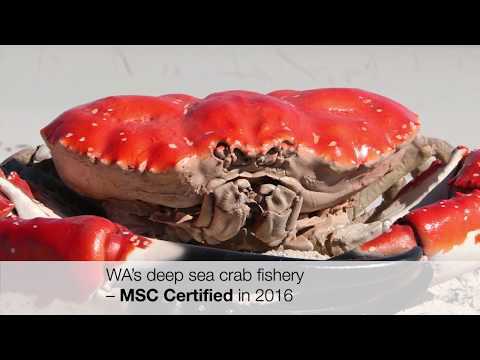 The program is being undertaken in partnership with the WA Fishing Industry Council and Recfishwest, and with support from the State Government. The highly-regarded Marine Stewardship Council (MSC) has been selected as the preferred accreditation scheme. 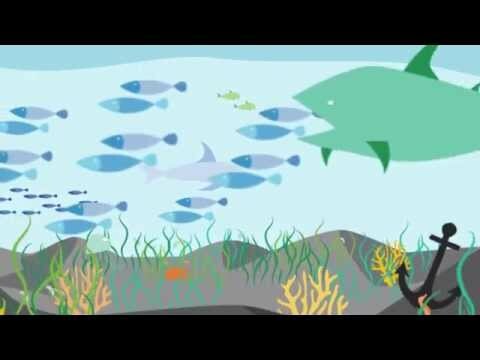 The MSC is an independent, non-for-profit organisation that works to ensure the sustainability of global fish stocks and the health of marine ecosystems. The program is expected to provide a range of benefits to Western Australia including enhanced community confidence in the sustainability of the State's fisheries and greater certainty among fish consumers that their seafood purchases are sustainably fished. west and south coast abalone (Roe’s, greenlip and brownlip abalone). More fisheries are being assessed against the MSC standard: Pilbara and Kimberley demersal scalefish (trap), Gascoyne demersal scalefish (line) and sea cucumber. The western rock lobster fishery was re-certified to the MSC standard for the fourth time in 2017. The fishery was the first in the world to attain MSC certification in 2000.